This Mod use to be called My World. 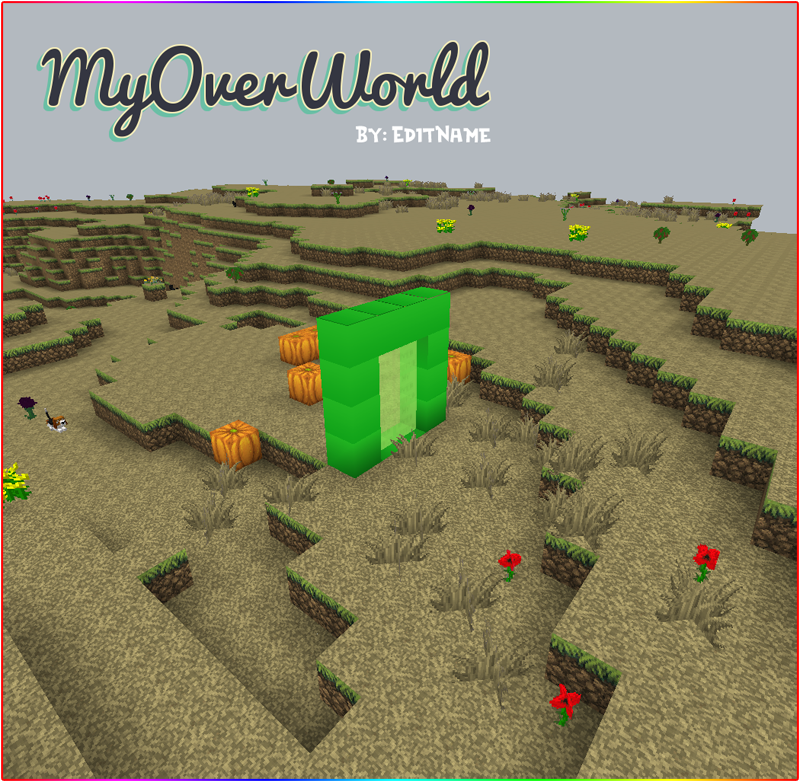 This Mod gives you a new OverWorld Dimensions. So you can have two. Can be used for anything. From here just use the lighter you crafted to light the portal. You can also get the block and lighter in Creative as well. 2.0 - Re-did whole mod. Added Orbs to use to craft the New Portal Blocks with. Also added new lighter. Thanks, it's my first mod. So that comment is awesome ro me. EditName Did you mean the cloud generator? @#3 Sorry just noticed I had a reply. I am not sure what you mean by "Cloud Generator"
The mod... it feels like... a calm serenity. A place to escape the harsh real world and just relax. so simplistic yet so awesome! @#4 Thanks, glad you like it.